How’s the Market? North Texas is Hot! Like many real estate professionals, I typically wear my name tag or some other logo apparel when I’m out and about. When people notice it, the opening question is usually, “How’s the market?” My answer these days is, “Hot!” Homes under $200k are flying off the market almost as fast as we can get them listed. We listed seven properties in April–four of them are already under contract. 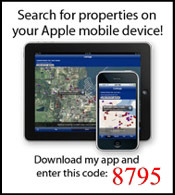 As soon as a properly prepared, priced, and marketed property hits the market, the showings start and we have multiple offers in days. Preparation, pricing, and marketing are the keys to generating traffic and emotional appeal. As part of our pre-listing work we often recommend punch-out items and staging of the home. While punch-out costs vary with the amount of work to be done, it averages about $500. A couple of hours with a professional stager costs about $200. This is money well-spent and will be far less than your first price reduction. Pricing is also important. Homes that are properly prepared will bring a higher sales price but homes that are more than 5 percent over market value tend to languish on the market. Price it right up-front. Marketing is the final ingredient. Now that the house is prepared and priced right, it has to be well marketed. We use professional photography in all our listings. With over 90 percent of local buyers starting on the Internet, quality photography and well-written marketing text is critical to driving buyers into the home. 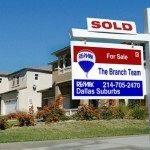 There has not been a better time to sell a home in the past 3-plus years! 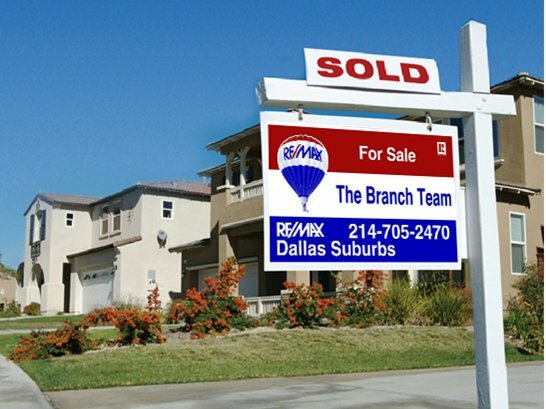 If you’re looking for a professional team to sell your home in the North Dallas Suburbs, contact us at 214-227-6626.